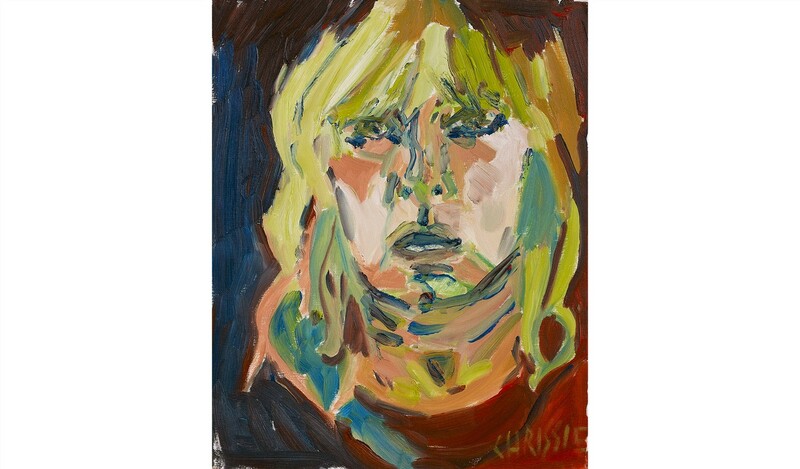 In 2015, Chrissie Hynde, the singer, songwriter and leader of The Pretenders, produced an oil painting of a ceramic vase. 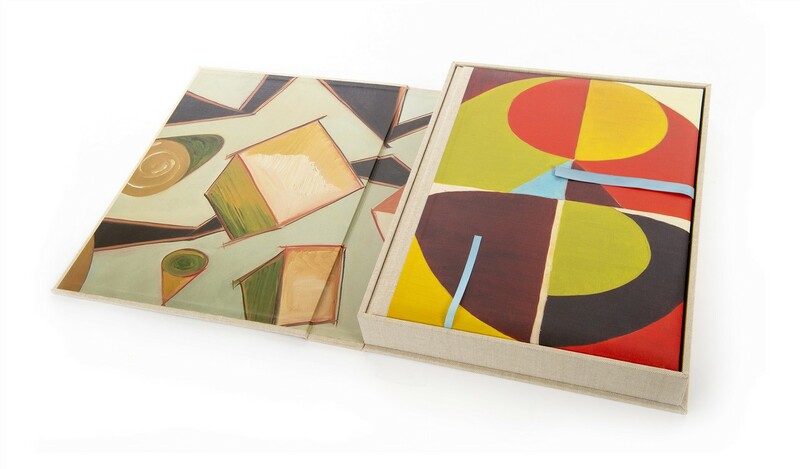 It proved to be the starting point for Chrissie Hynde’s first body of work, nearly 200 canvases in all. 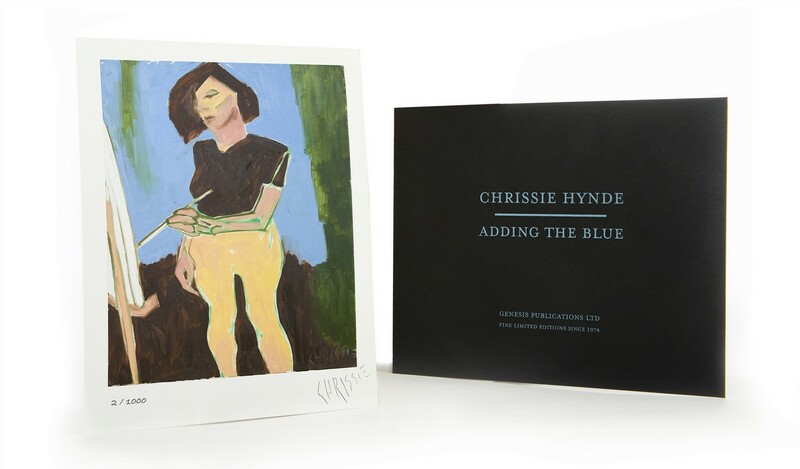 These paintings are now shared for the very first time in Chrissie Hynde's signed limited edition, Adding The Blue. 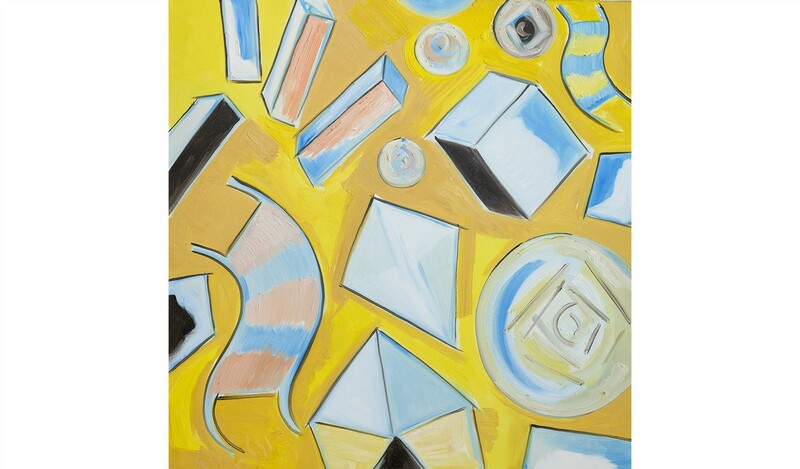 In Adding The Blue, Chrissie Hynde's first collection of paintings is presented chronologically, beginning with still life studies and culminating in vibrant abstract compositions. 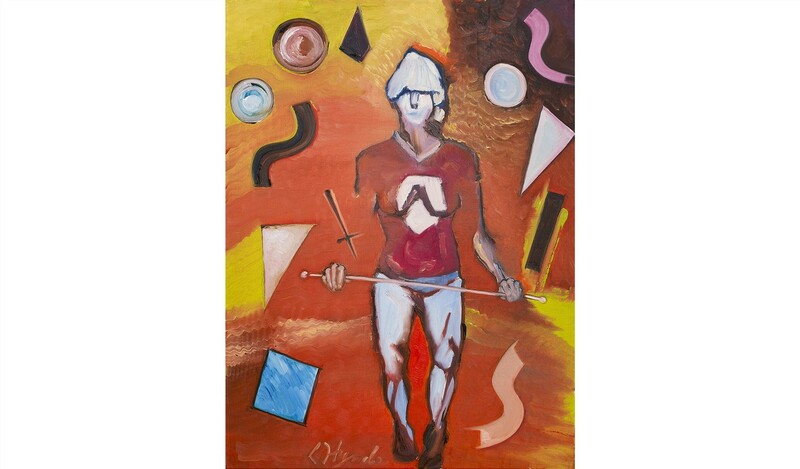 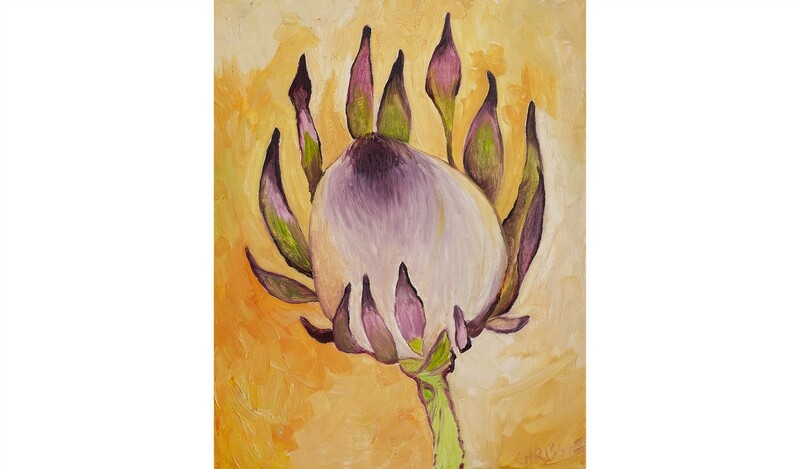 Working exclusively in oil on canvas, her art encompasses a wide variety of subjects, including figures, portraits of friends and family, self-portraits and landscapes. 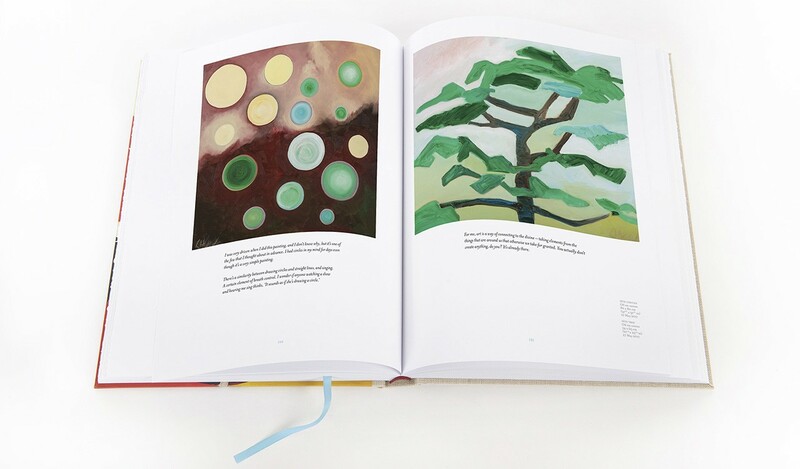 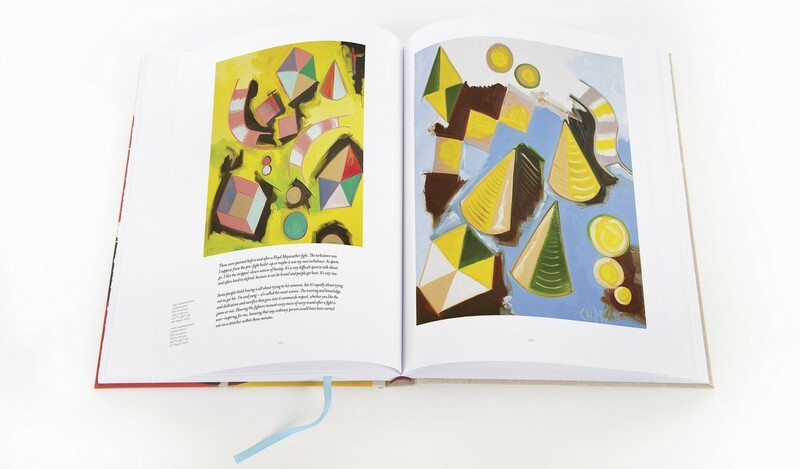 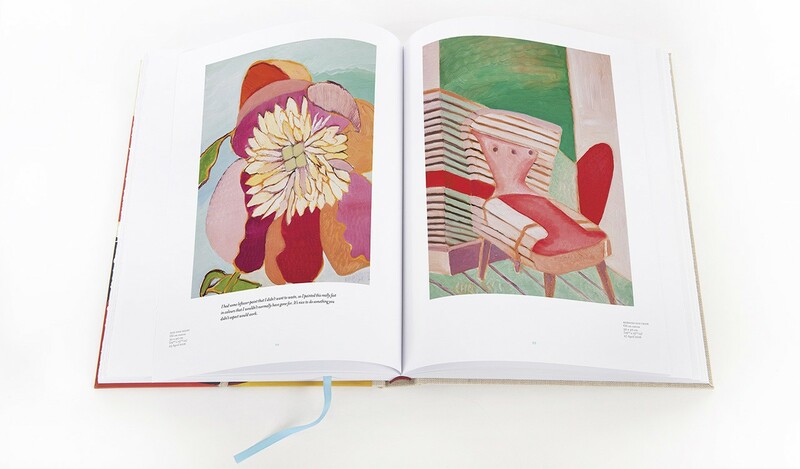 Adding The Blue is a vibrant book of oil paintings that are, in Brian Eno's words, 'full of life, love and discovery'. 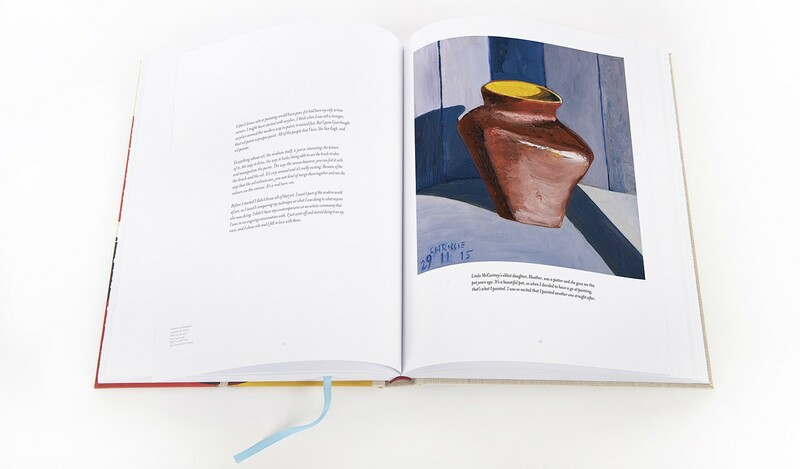 Adding The Blue features an original text by Chrissie Hynde, and includes forewords by visionary musician and artist, Brian Eno, and the Royal Academy's Artistic Director, Tim Marlow. 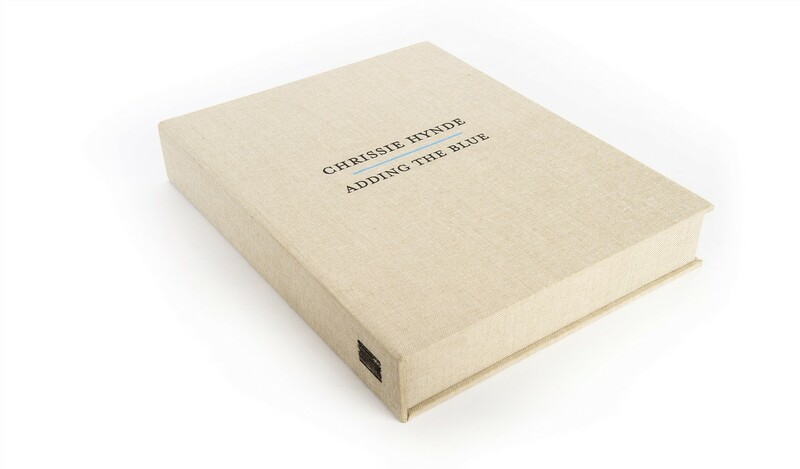 Narrated throughout with Chrissie Hynde's thoughts, anecdotes and reflections, over more than 200 pages Adding The Blue offers a brand new perspective on her life and art. 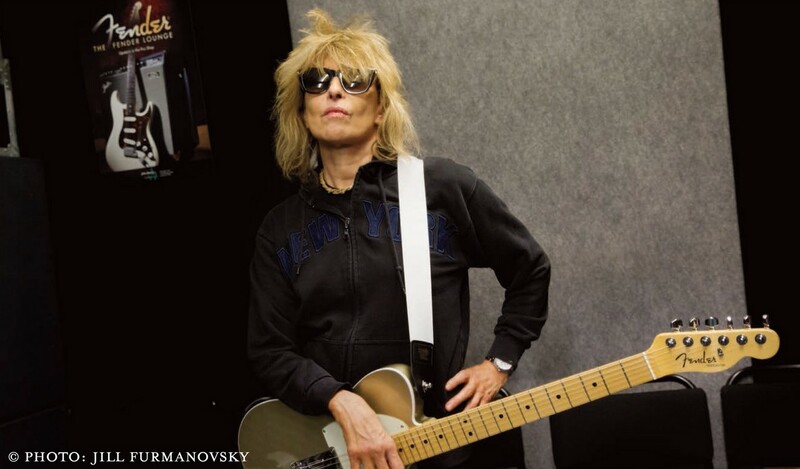 Chrissie Hynde is best known as the singer, songwriter and leader of The Pretenders, formed in 1978. 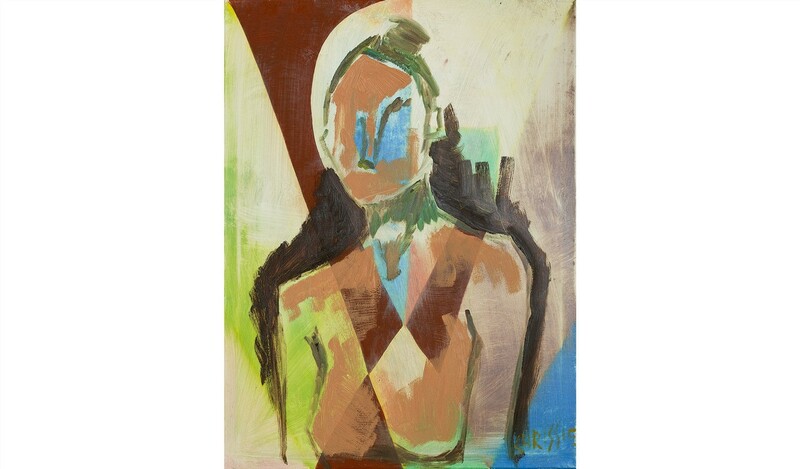 The groundbreaking debut album, Pretenders, introduced a union of punk and New Wave that drew inspiration from bands including The Kinks and The Who, and nine Pretenders albums have followed. 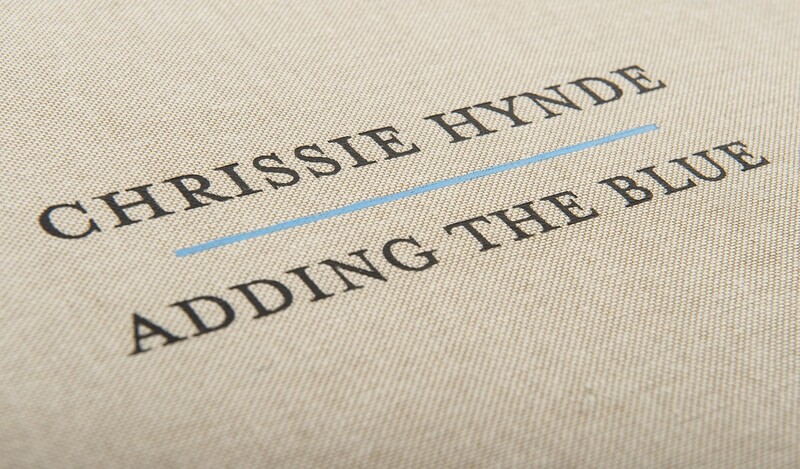 In 2014, Chrissie Hynde released her first solo album, Stockholm. 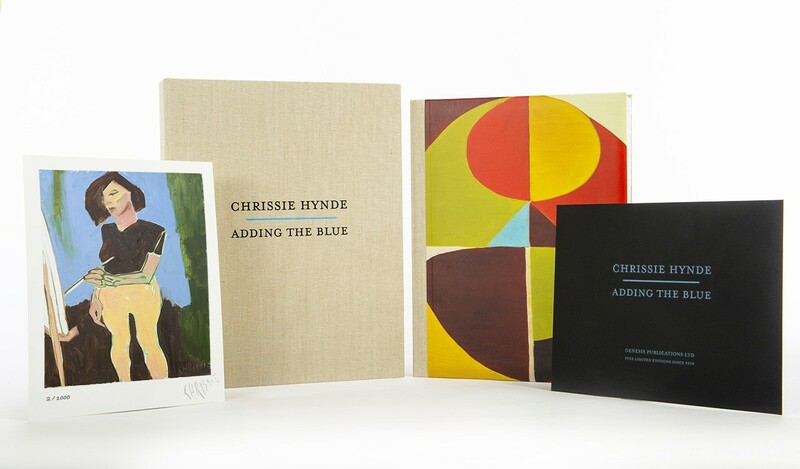 Chrissie Hynde has collaborated with a wide variety of legendary musicians, including Neil Young and, most recently, Dan Auerbach of The Black Keys. 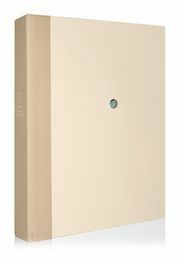 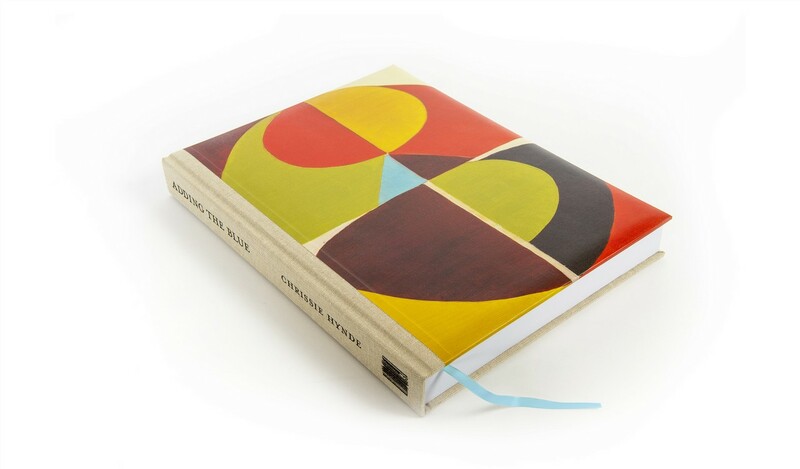 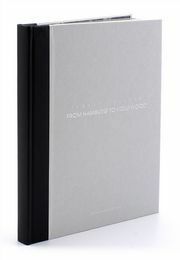 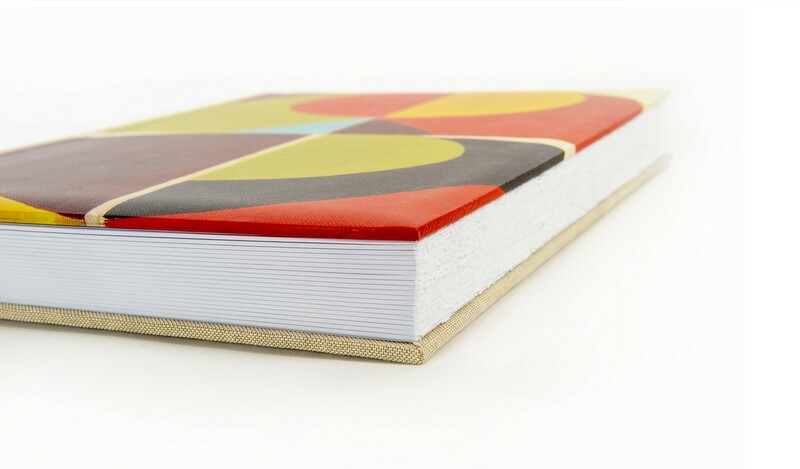 Presented in a linen-bound solander case, Chrissie Hynde's 212-page, quarter-bound volume is printed on heavyweight uncoated paper, with hand-torn page edges. 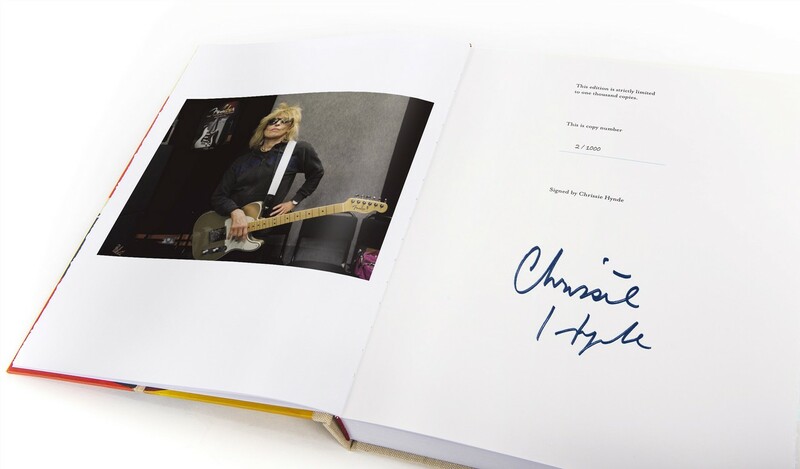 Each book is individually numbered and signed by the author Chrissie Hynde. 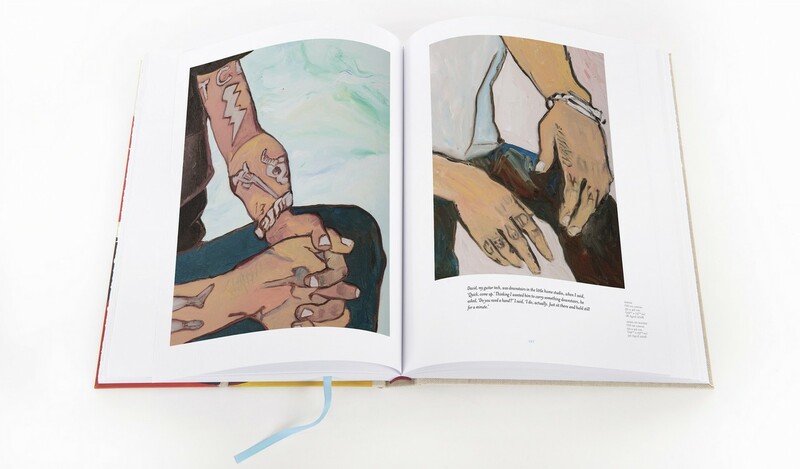 Chrissie Hynde’s first body of work, nearly 200 paintings in all, are shared for the very first time in her signed limited edition book and print set, Adding The Blue.